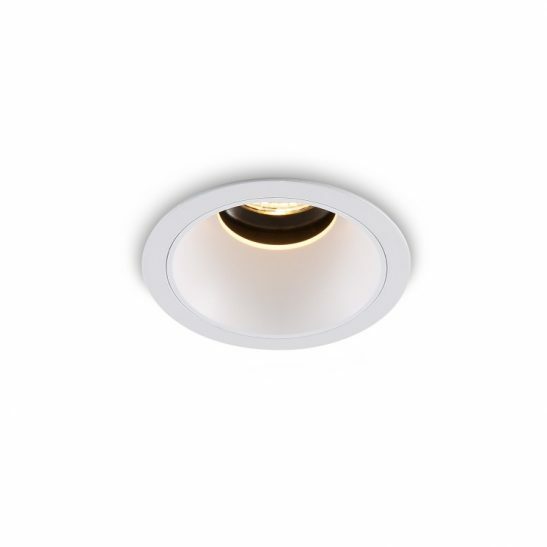 Recessed ceiling downlights are quite popular in both homes and businesses across the UK, and while many of these lights come in white silver if you are looking for something a bit different then using a black LED downlight can add drama and flare to your décor. 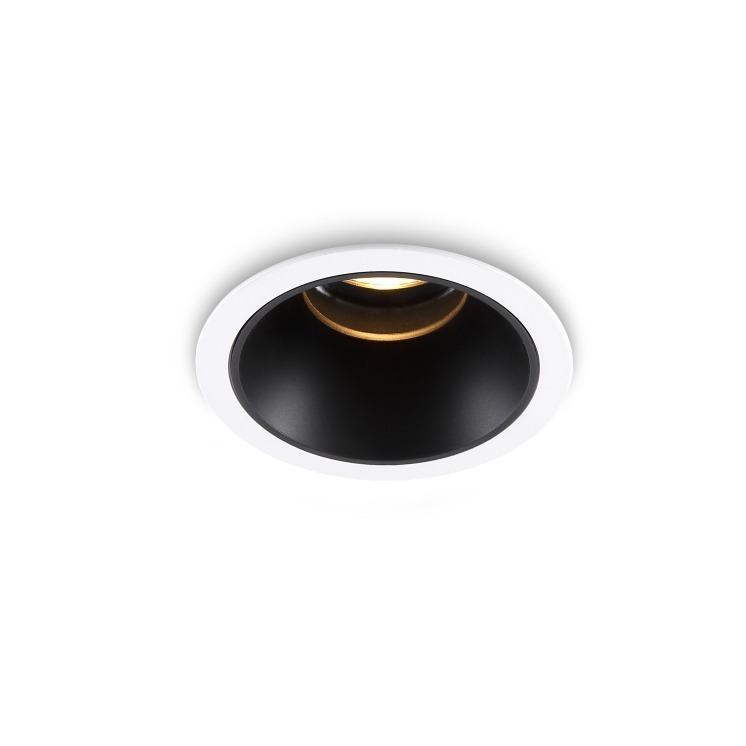 The CSL22 5 watt black round recessed LED downlight fitting may be the black LED downlight you are looking for. 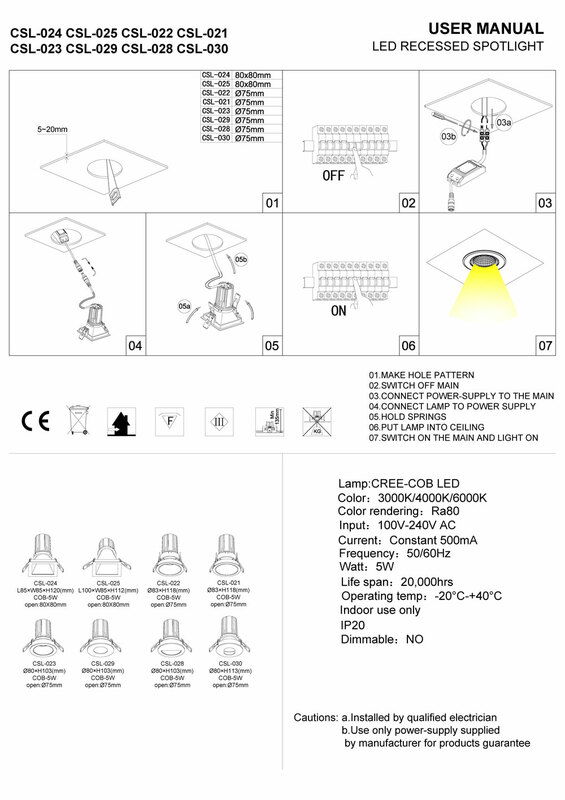 This light features 5 watt CREE LED with an output of 430 lumens of light, which is the equivalent of an old fashioned 45 watt halogen light. 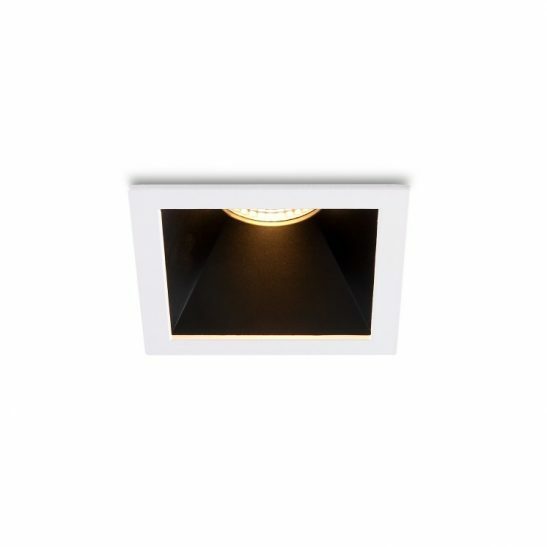 This light is extremely attractive with a white rim and a black inner reflector. 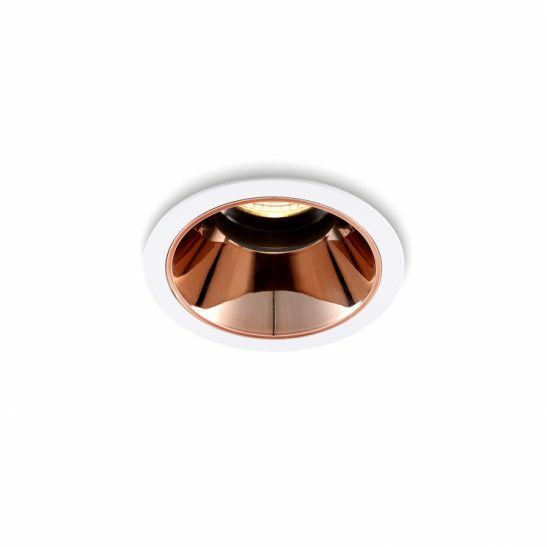 The light measures 85mm in diameter and is 118 mm high. 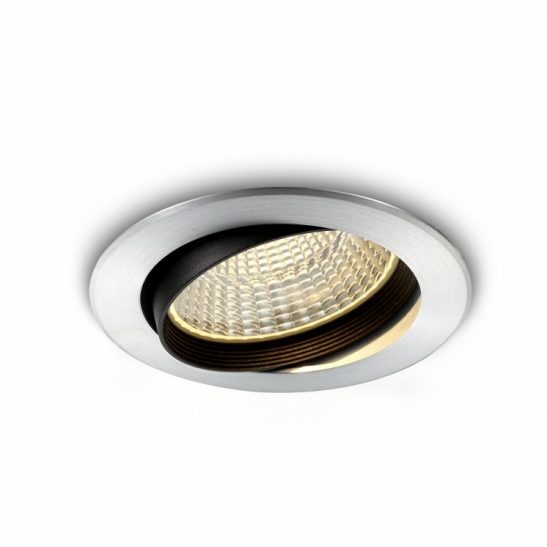 You will need a 75mm hole cut out for each downlight you plan to install. The LED driver fits into the ceiling void. The CSL022 is rated IP20 and is manufactured for indoor use only. The light or lights then need to be hardwired into your 240 main supply and installation should be completed by a licensed electrician. 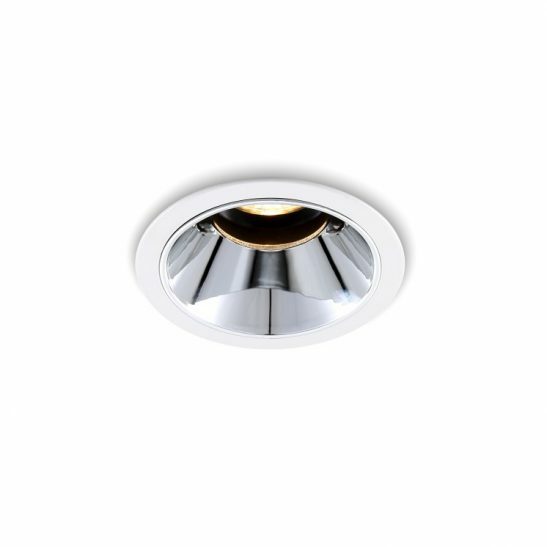 The CSL022 5 watt black round recessed LED downlight fitting is designed to provide you with 20,000 hours of maintenance free light. There are no light bulbs to ever be changed. 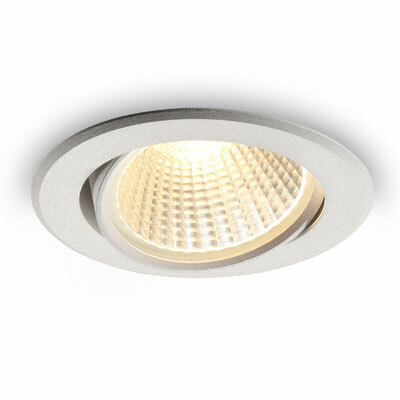 This light is extremely energy efficient using less energy than other more traditional types of lighting. It is also environmentally friendly and comes with a lengthy 3 year guarantee.